Emanuel Pastreich investigates the cultural and intellectual potential of the Republic of Korea in this book, stressing the tremendous richness of Korea’s tradition and how it could serve as a basis for Korea’s future development. 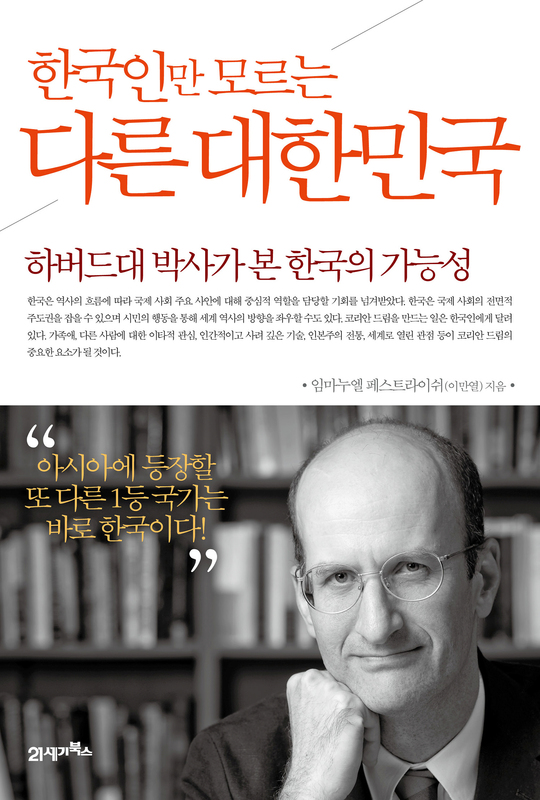 The book also considers the particular psychology of Koreans that has led them to discount the true value of their traditional culture and led to serious historical and cultural misunderstandings among Koreans and others around the world. Pastreich calls for an accurate assessment of Korea’s true worth, suggesting that Korean organic farming, philosophy, traditional architecture and other traditions offer tremendous new horizons for the future.